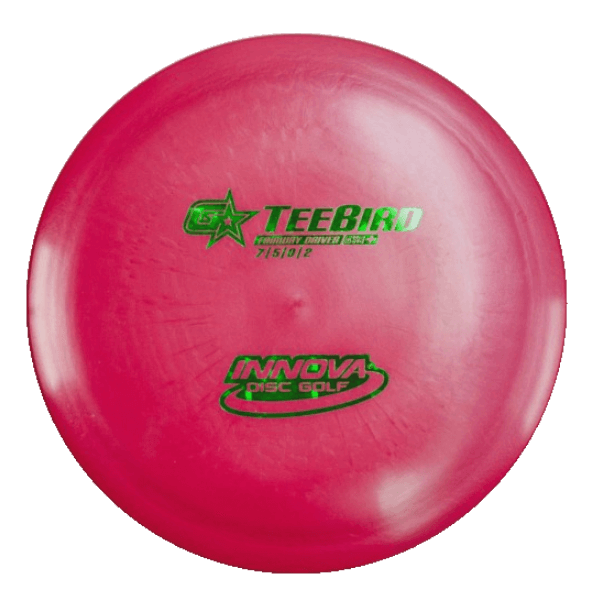 The Plus mold configuration of the Teebird offers you similar flight characteristics of a Teebird with a “beefier” grip. 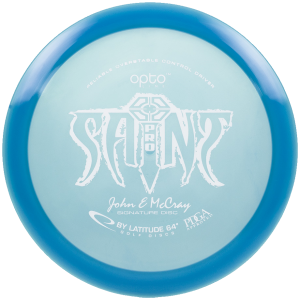 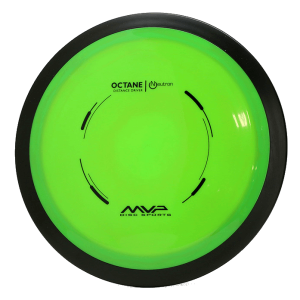 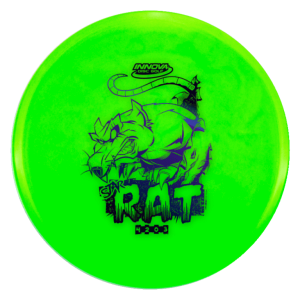 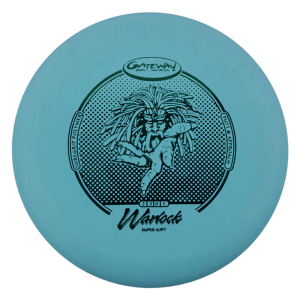 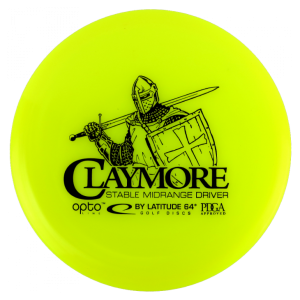 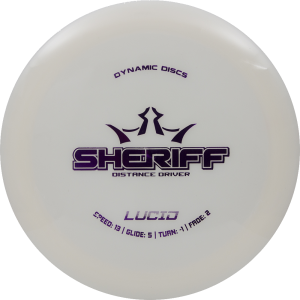 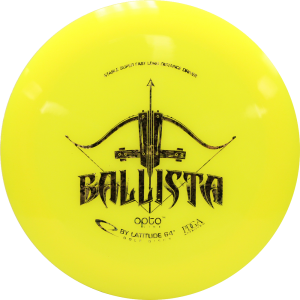 The Plus configuration allows some players a better grip on smaller rimmed discs. 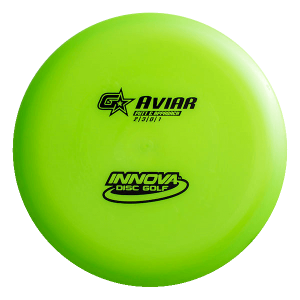 An added benefit of the configuration is that it often lessens the stability and fade portions of the flight.